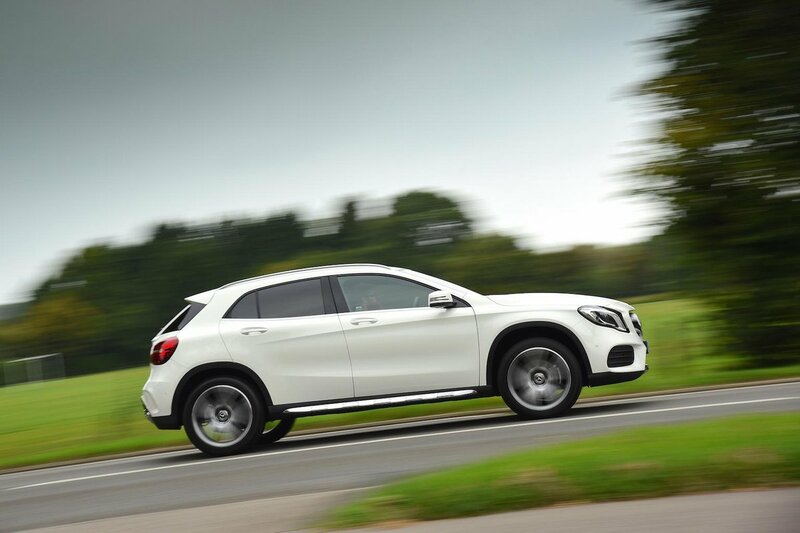 Mercedes-Benz GLA Running Costs, MPG, Economy, Reliability, Safety | What Car? It’s a mixed bag for private buyers. List prices are quite high on the regular versions (let alone the eye-wateringly pricey GLA 45 AMG), but the GLA does hold its value better than the Audi Q3. Many buyers will opt for monthly finance payments, where Mercedes is traditionally much more competitive. 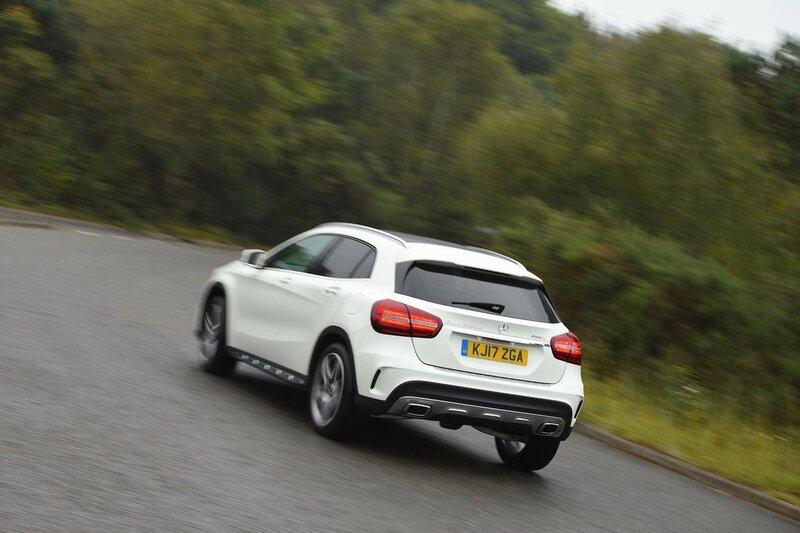 Those low monthly payments do often come at the cost of a high final balloon payment, though, so the GLA will only appeal to those who plan on trading in for a new model at the end of the contract. 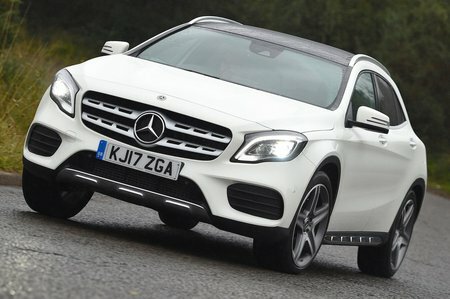 Company car drivers will find the GLA surprisingly affordable (compared with its premium rivals, at least) when it comes to benefit-in-kind tax costs – particularly the 200 d – while leasing rates are broadly in line with the rest of the class. Equipment levels are good – better on the entry-level SE model than on most equivalent rivals. The list includes a 7.0in infotainment system with Android Auto and Apple CarPlay, alloy wheels, air-con and cruise control. The only options you really need are DAB and sat-nav although these are quite pricey. Safety equipment is fairly comprehensive, with seven airbags (including a driver’s knee airbag) and a system to alert the driver when the car senses they may be getting tired all standard across the range. Blindspot monitoring, lane keep assist, adaptive cruise control and an automatic parking system are all options.